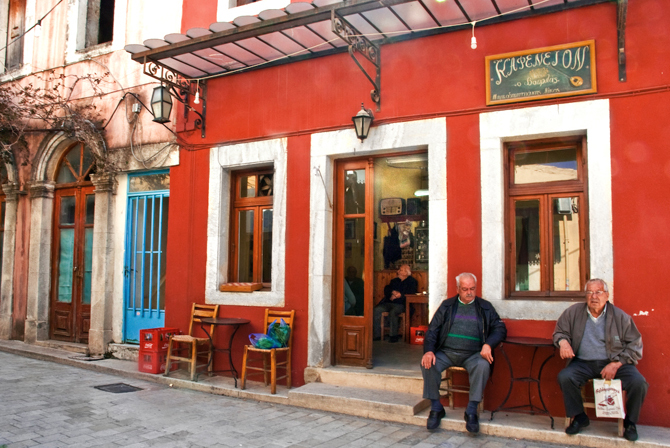 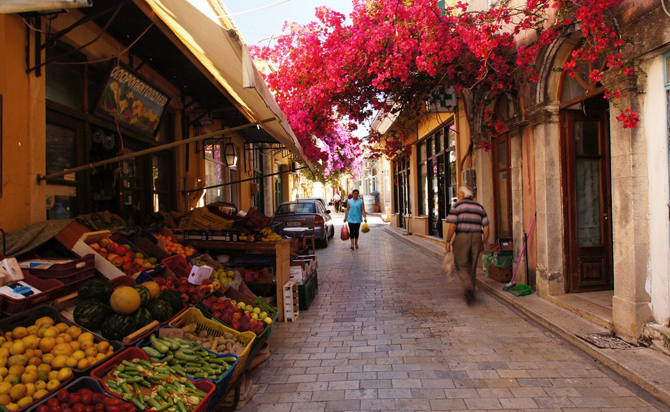 Recognized and awarded by the European Union as an archetypal traditional village, the town of Archanes is a jewel in the center of the prefecture of Heraklion. 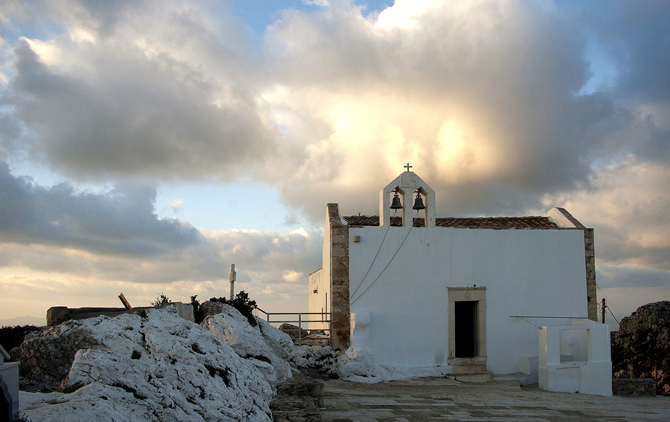 Surrounded by mountains, and situated at an altitude of 380m, offers much to the visitor. 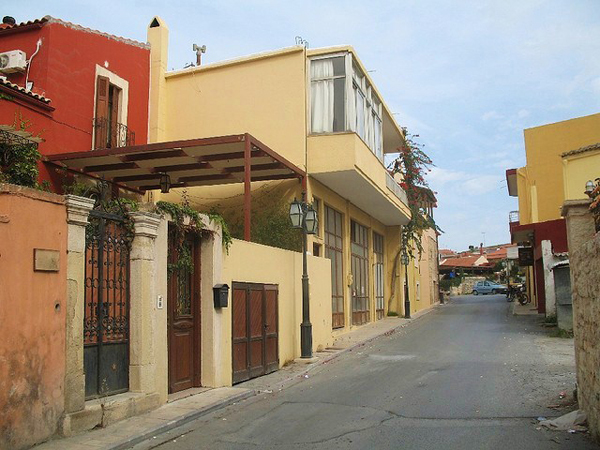 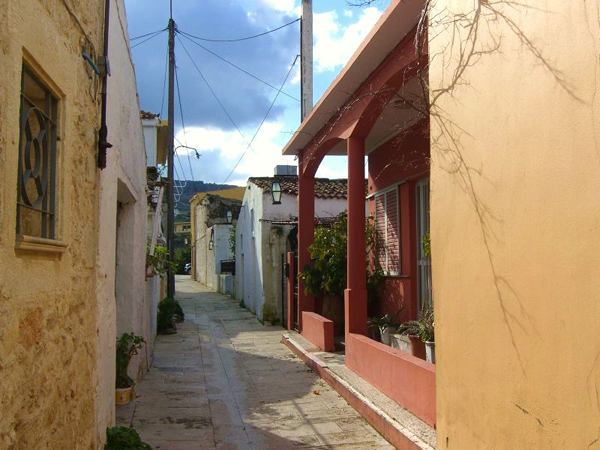 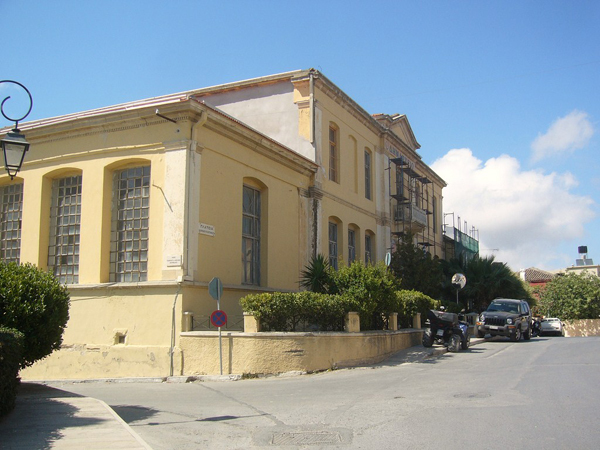 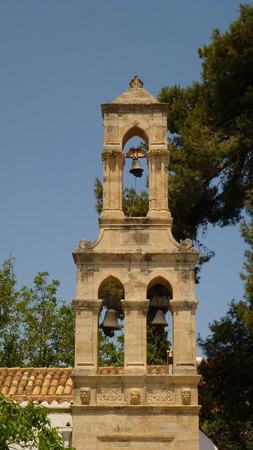 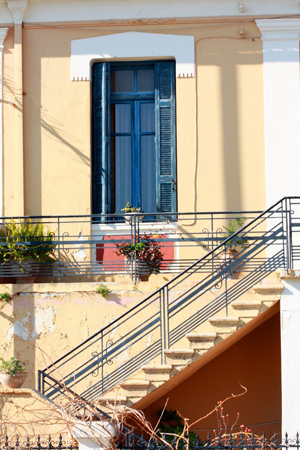 The town carries a great history from the Minoan period through modern times. 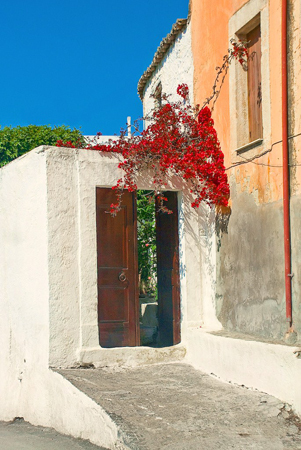 One can visit museums and stroll through the streets admiring the architectural gems of the town, encounter the traditional olive press and wine press (Archanes is home to the oldest wine press in Europe). 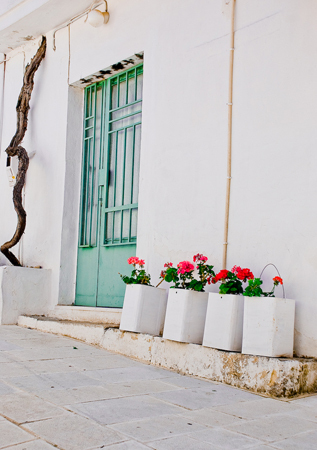 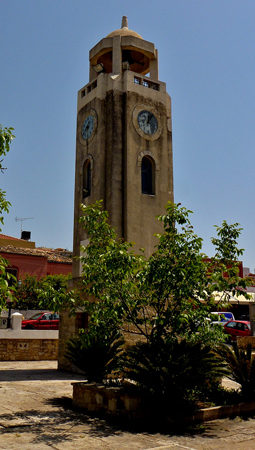 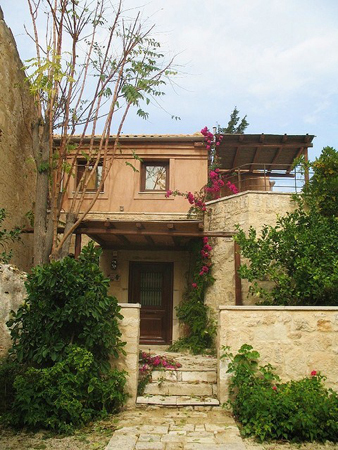 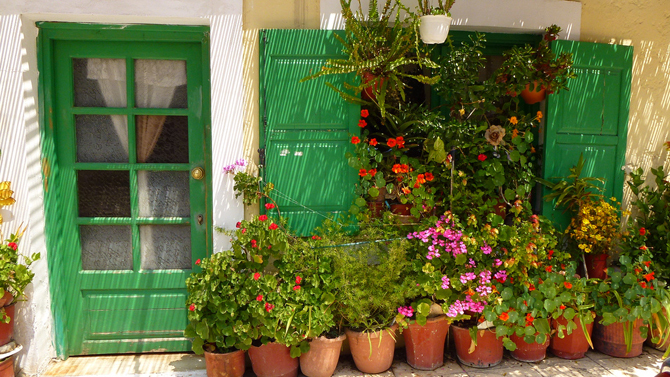 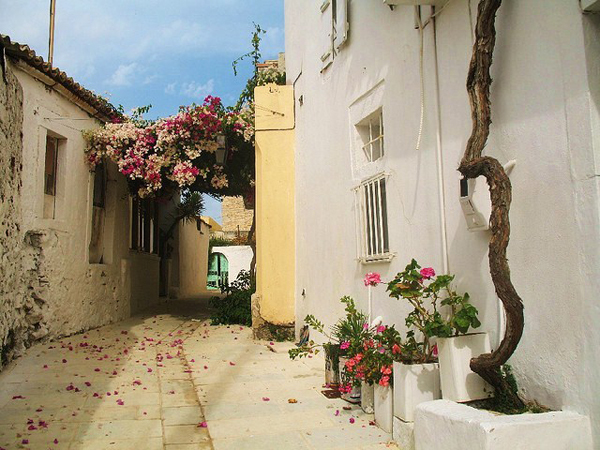 The visitor can sample award winning wines and traditional Cretan cuisine in the beautiful village square. 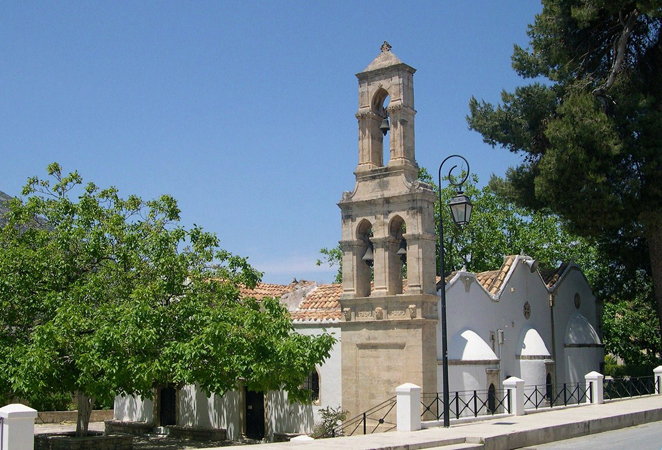 If you are there in summer, you can take part in the celebration of the Archaniotis, and participate in the harvesting of grapes and other agricultural activities. 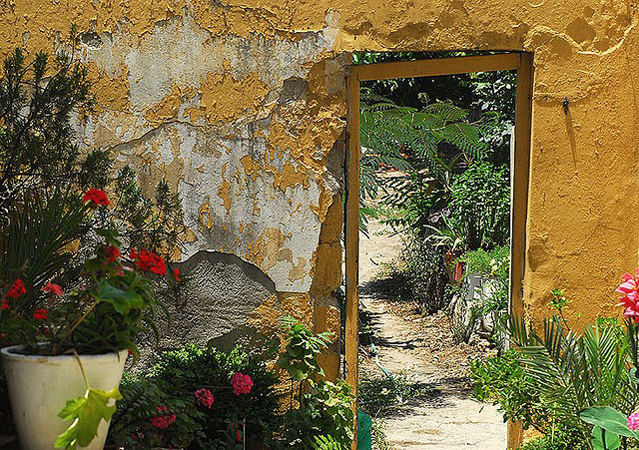 Within walking distance, Silamiano gorge offers a wonderful hike.